New details have surfaced about the bitcoin exchange-traded fund (ETF) proposed by Bitwise and NYSE Arca. Bitwise Asset Management announced its intention to launch the ETF earlier this month. If approved, it would be the first bitcoin ETF to make it to market in the U.S.
At the time, the company said NYSE Arca would file the 19b-4 rule change proposal in the near future. NYSE Arca indeed filed the form the same day, but it does not appear to be listed on any SEC website, possibly due to the ongoing U.S. government shutdown. When Bitwise first announced the ETF proposal, the company said it differed from previous such efforts because a regulated third-party custodian would store the bitcoins. The company also said it would draw pricing data from a large number of exchanges, including both spot and physically settled futures markets, to calculate the index determining the assets’ value. 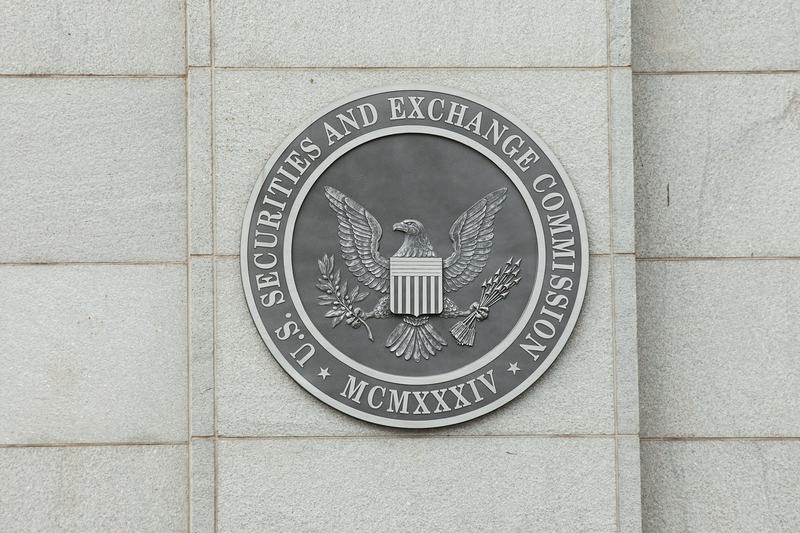 “The Exchange believes that the proposed rule change is designed to prevent fraudulent and manipulative acts and practices and to protect investors and the public interest,” the proposal says. In previous ETF rejections, the SEC has highlighted concerns about market manipulation. Previous bitcoin ETF proposals have been withdrawn or rejected, with Cboe most recently pulling its joint effort with VanEck and SolidX earlier this week. VanEck CEO Jan van Eck cited the government shutdown as a key reason for this, explaining that the companies were having conversations with the SEC prior to the shutdown, but that these conversations had ceased. However, he said the companies would re-file after the government re-opens.